At the beginning of December or even starting in mid-November, I find myself on a holiday high. I have high expectations of myself and how our family will be celebrating Christmas and New Years. Once things really kick into gear, like right now in the middle of the holiday rush, I can admit I start to feel the stress sometimes. Is my tree decorated enough? Did I bake the right goodies? Will I have time to wrap all the gifts, did I forget anybody? Can I keep this place clean on time for the holiday guests on Christmas eve? All these questions run through my mind during this time of year with seemingly never enough time to do what we want in one day. Holiday preparation on top of every day duties, we can all agree this particular season can be a big rush and a stress inducer at it's best. During the holidays, especially on years like this year when our family is getting together at our house, I try not to make a big deal about it. 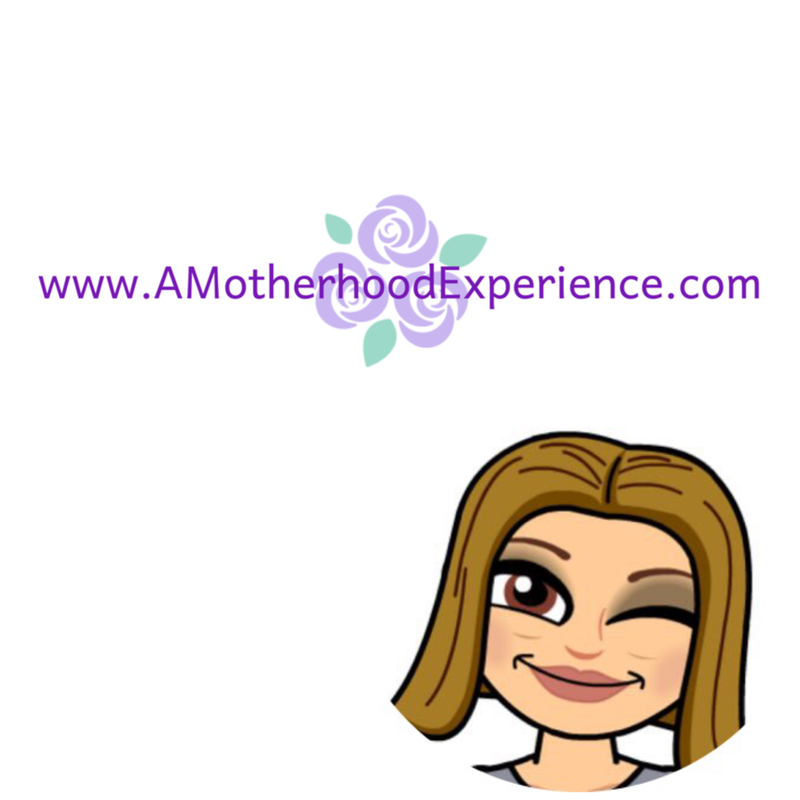 Yes, deep down inside I want to impress my mom with my baking skills and my kids with what Santa brings brings them but honestly there is nobody to impress! Family isn't coming by to judge the decorations on your dinner table or count how many gifts you have for them under the tree. They are there to celebrate the occasion, enjoy your company and make a memory. Keep in mind that as long as everyone is together and smiling, the rest is just a bonus. To help the kids out, I try to maintain regular sleep schedules with bedtime not much later than they are used to during the school year. It only takes a couple of days to start a bad habit you don't want to have to break in the new year! If you need a boost to help you calm your nerves during the holiday season, Orange Naturals has a variety of products to help you and your family relieve that stress. You can check out the different kinds in the Orange Naturals Stress Archives! 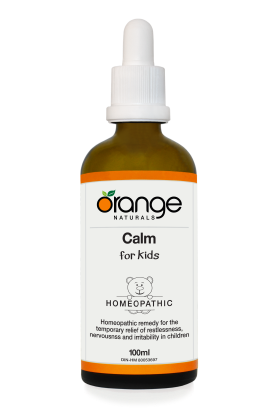 One product in particular that we have tried with our anxious children is Calm for kids. It gently eases their fears and settles those butterflies in the tummy. You can learn more about it here. Whatever you do and however you celebrate, have yourselves a happy, healthy holiday season! Orange Naturals have made some changes recently. No, they didn't change anything about their great products but the name of their blog has changed! Introducing O Natural Living Naturally At Home - the same great content you've come to love with a brand new name. For info right in your inbox, sign up for the #ONatural newsletter. packed with trending health tips, tricks and recipes! Show some love and like the Orange Naturals official Facebook page! Here you can learn even more and connect with like minded Orange Naturals fans like yourself! Don't forget to join the fun and conversation using the hashtag #ONatural on Twitter! Chat is always fun, naturally at home. I am thankful that I have Orange Naturals Calm in my house! Yes, I think I get on that same holiday high for the weeks leading up to Dec 25th. January is always such a blah month for me. Hope you have a very happy new year!